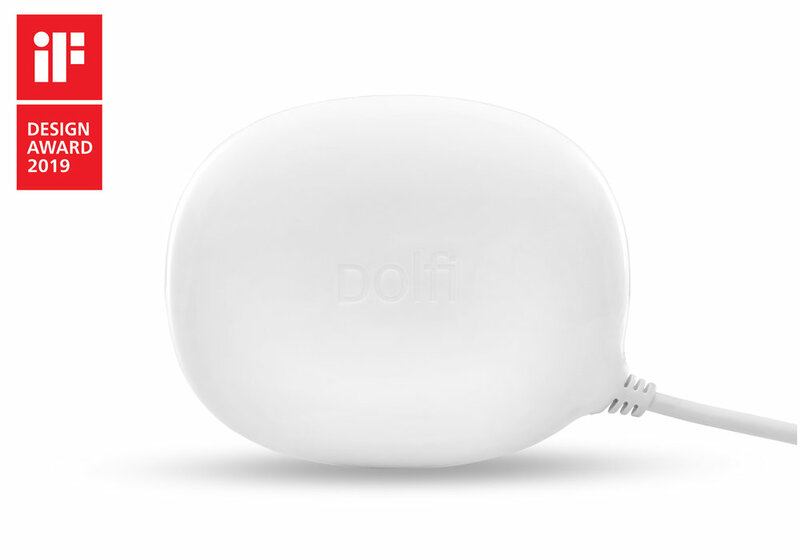 The full set of interchangeable power plugs will allow you to use Dolfi in any country of the world. 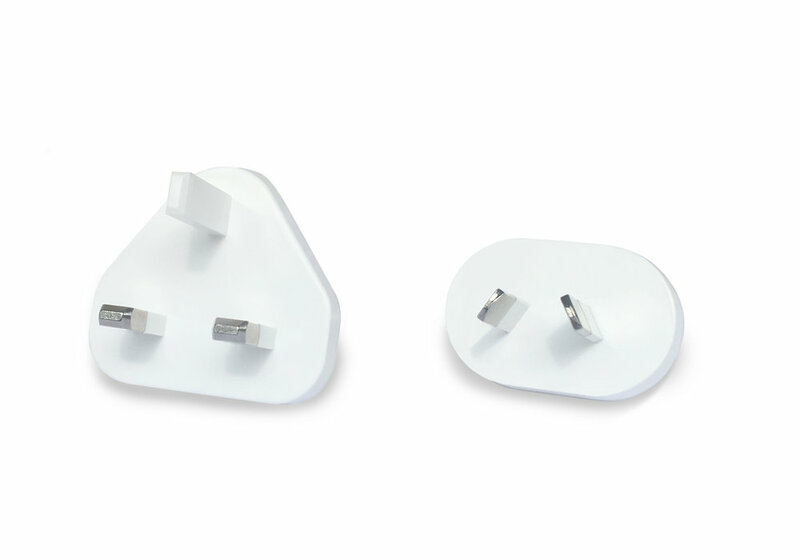 It’s ideal for travellers and necessary for everybody who will be using the Dolfi device in UK, HK, AU, NZ and other countries with socket types G and I. The Sink Plug is a very useful companion for Dolfi: it helps to keep the water in the sink during the washing cycle and can serve as a pad for Dolfi or even as a soap dish. Highly recommended by the Dolfi team! The best basic set for home and travel. 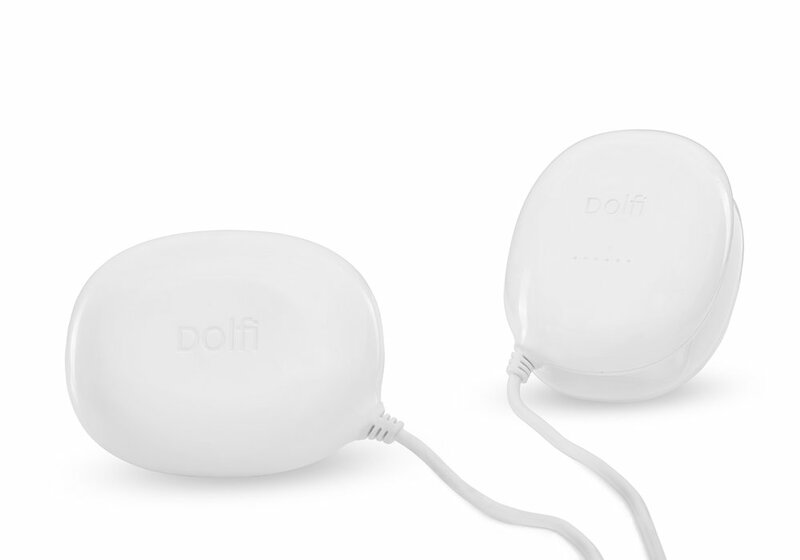 Dolfi is a hand-size device that cleans your clothes with the power of ultrasonic technology. 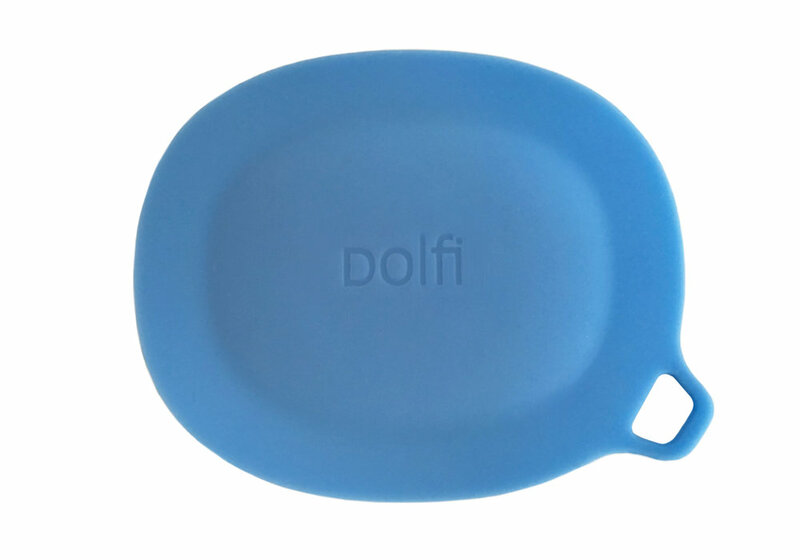 Dolfi is great for everything you would normally hesitate to throw into a washing machine! This set is ideal for travel: the full set of interchangeable power plugs will allow you to use Dolfi in any country of the world and the Dolfi sink plug will help to keep water in those draining hotel sinks. The perfect set to keep you fresh on the go! The Sink Plug is a very useful companion for Dolfi: it helps to keep the water in the sink during the washing cycle and can serve as a pad for Dolfi or even as a soap dish.